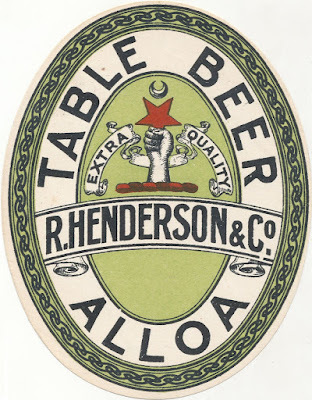 Table Beer was a bit of a Scottish speciality in the 19th century. When this low-gravity beer was shipped to England and beyond. 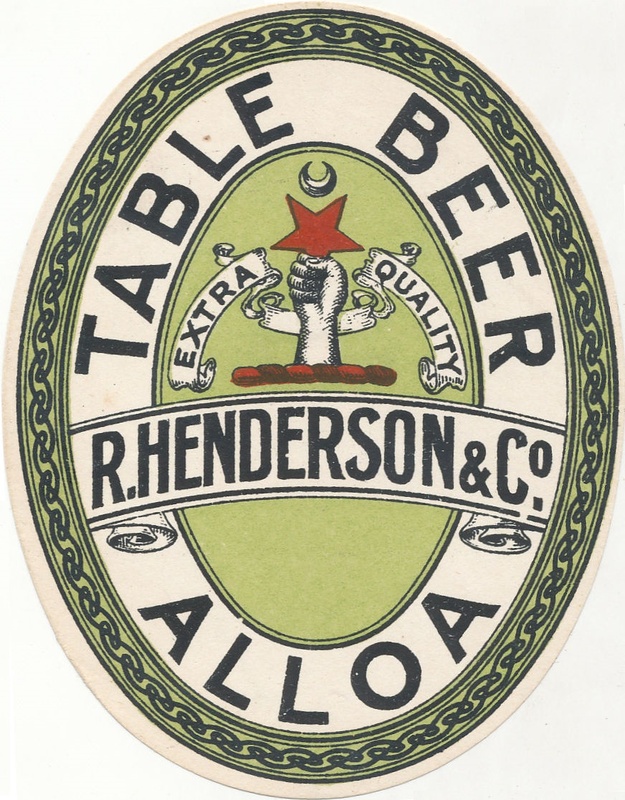 English brewers – in the big cities, at least – had kicked Table Beer into touch early in the 19th century. The Scots not only persisted with it, but earned good money from it. But towards the end of the 1800’s, it peters out in Scotland, too. The last William Younger example I have is from 1898. Making this the latest one I know. Parti-gyled with 56/- Mild, you might have expected it to have the gravity. In reality, 28/- only had just over a third of the 56/- gravity of 1061º. For a pre-WW I beer, 28/- is laughably weak. Though at least in those days you paid the tax proportionate to gravity, even below 1027º. The grist is pretty interesting for a Scottish beer, with a full three different types of malt. Yahoo! Not a huge amount of bitterness, but what would you expect in a sub-2% ABV beer? scotland. Zero alcohol tolerance for drivers in modern-day Scotland, so not much use even now.